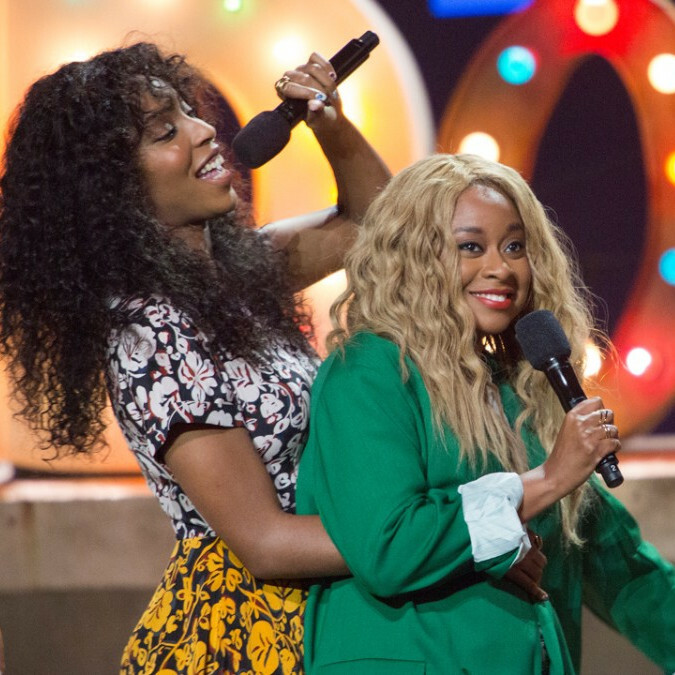 ‘2 Dope Queens’ Will Return to HBO with 4 More Specials. 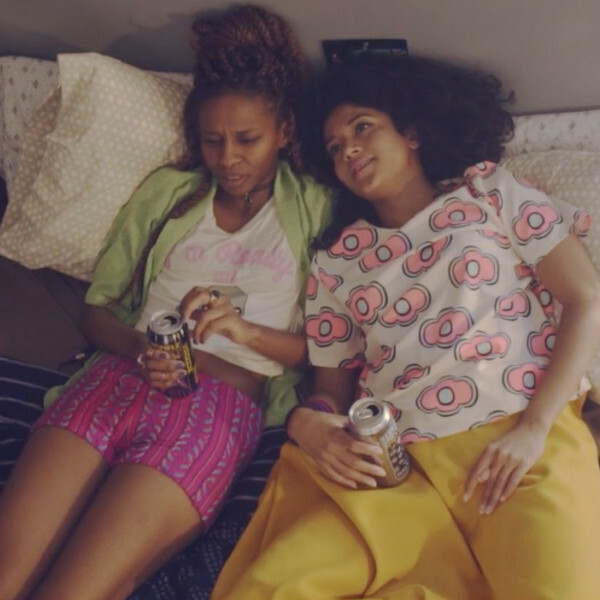 Hit Web Series ‘Brown Girls’ Heads to HBO. 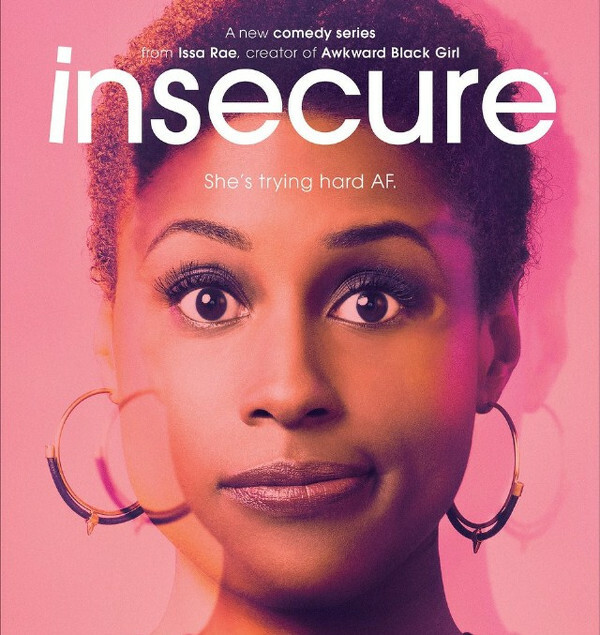 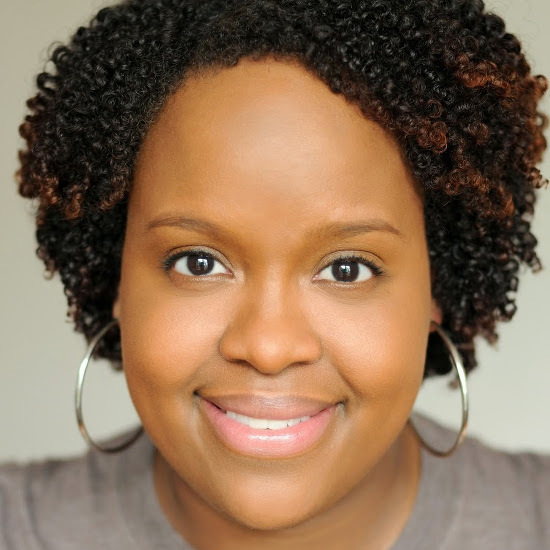 ‘Insecure’s’ Natasha Rothwell Set to Star in and Produce Her Own HBO Series. 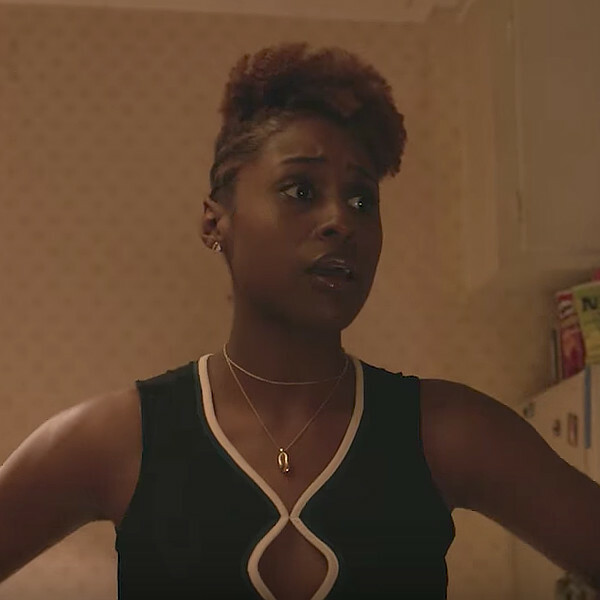 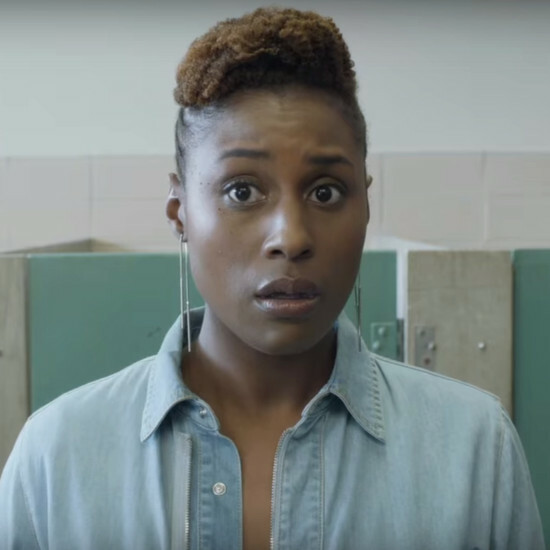 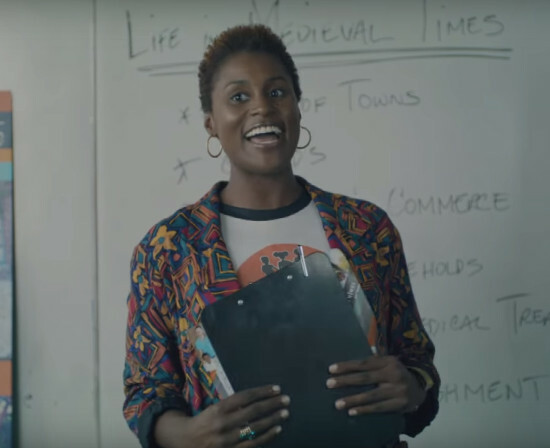 Issa Rae Inks New Deal That Will Bring More Diversity to HBO.